Come learn how easy it is to document your travels in a Traveler’s Notebook! 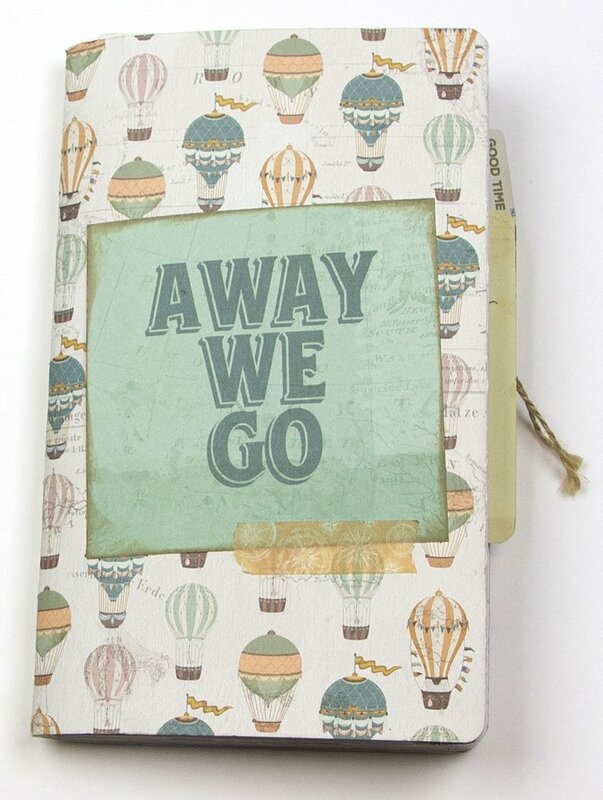 This little notebook may sound small… but it’s perfect for collecting memories, your thoughts, and mementos. And let’s not forget about the photos! Plus… it’s “travel” sized. 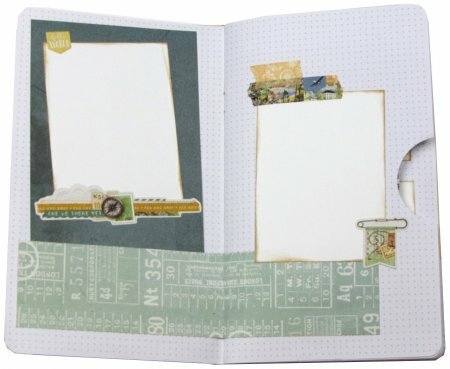 The class includes: notebook, papers, elements, washi tape, and instructions. Student supplies needed: Adhesive, Liquid Glue, Paper Trimmer, Corner Rounder, Scoring Tool, Scissors, Hole Punch, 2″ Circle Punch.